Income to HOP from Indiana. 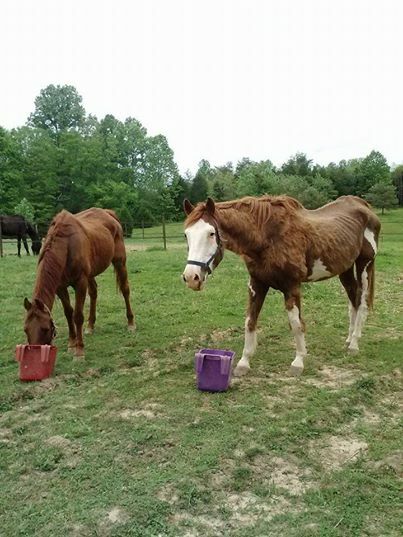 There are two, but the condition of the other makes me fear euth may be the only option and the long trailer ride on down here wouldn’t be possible. . .another group is trying to help him. . . 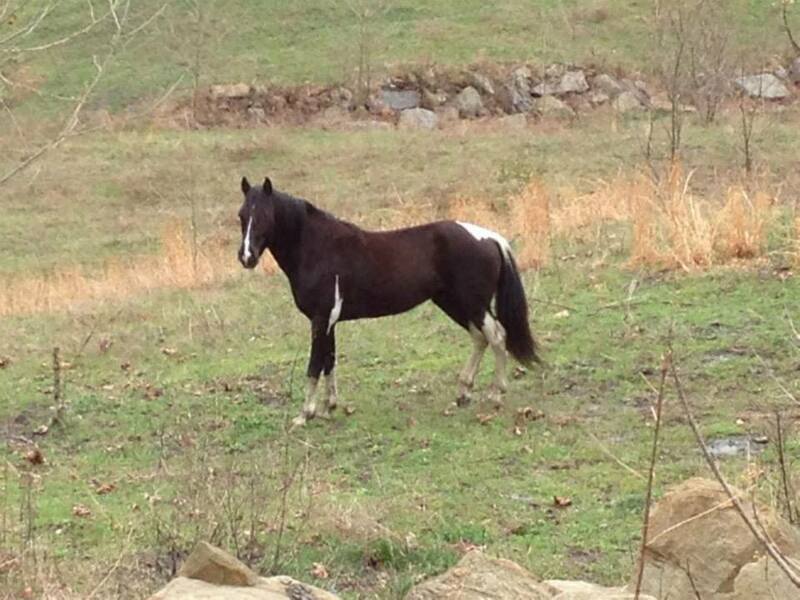 This guy should be coming to our Canmer, Ky foster, Suzanna, until he can get on down here to us. 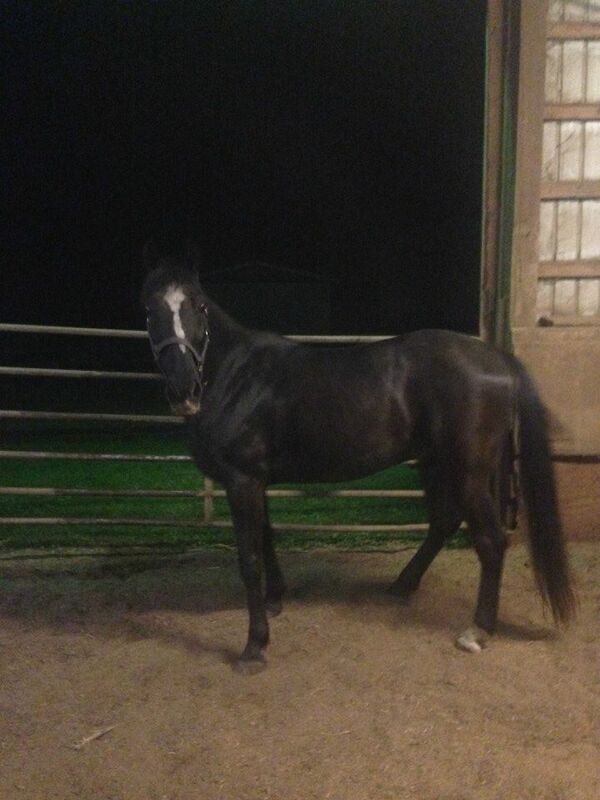 Please consider donating to his transport and vetting asap! 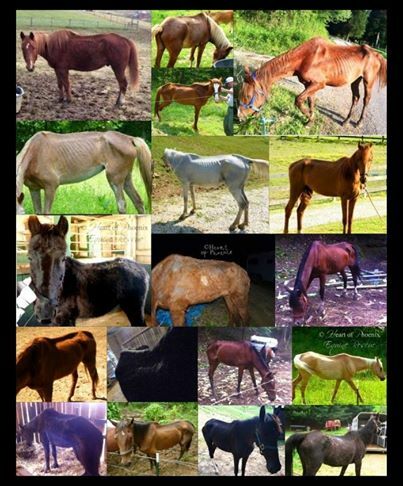 Equinerescue@live.com for your tax deductible donation! 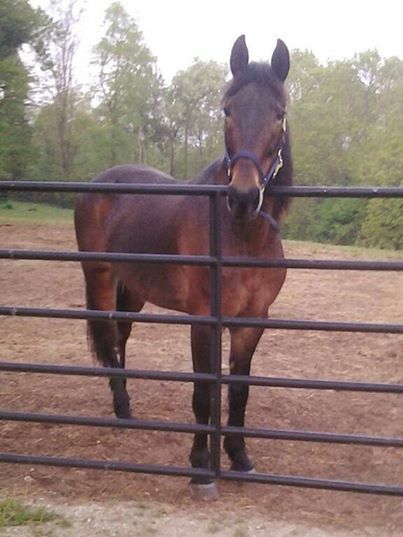 “Silly Willie” is our current foster horse. We believe he has suffered severe abuse in his life. He is very distrusting of people. 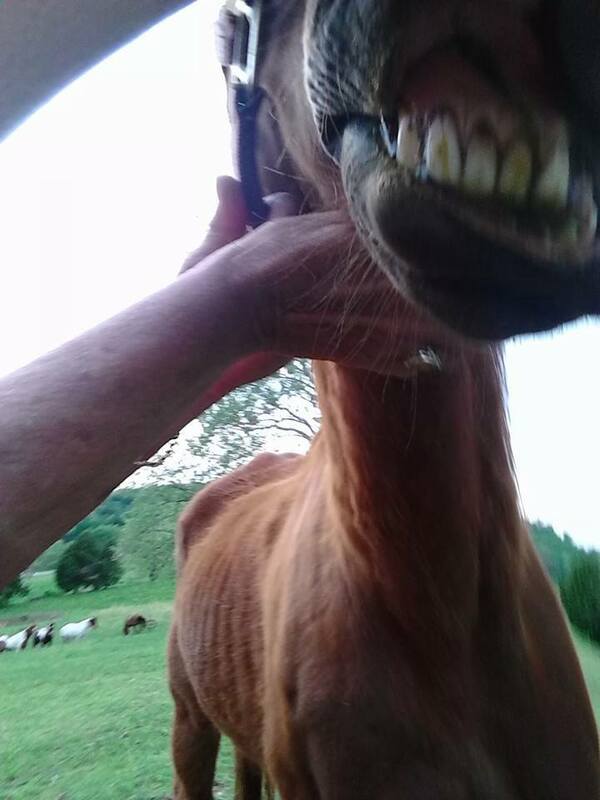 I’ve never been around a horse so deeply scarred emotionally. So these little accomplishments…are anything but small. For Willie to make eye contact is HUGE. For us this video is a reason to celebrate. I’ve been contacted by the Land Company that owns this land. 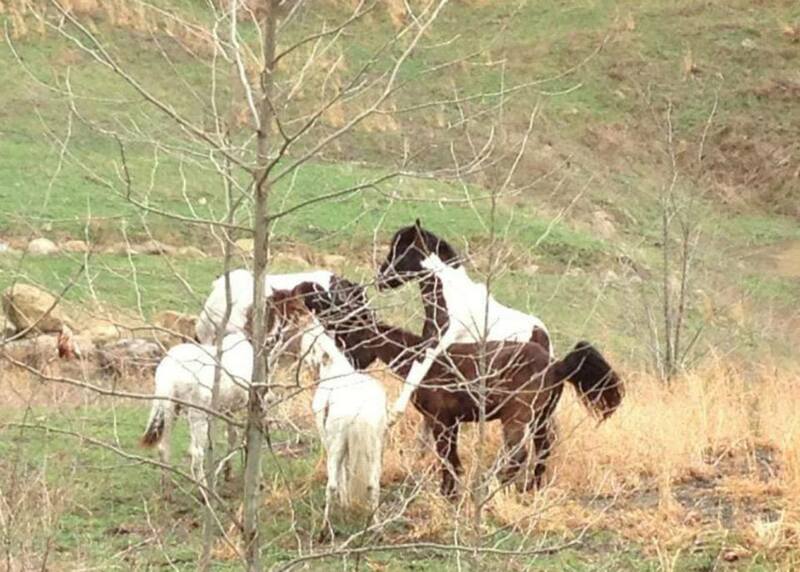 They have the green light to move this small herd of 9 horses ASAP.They are willing to help fund the cost of rescue to qualified 501(C)3 rescues. I’ve been contacted by the Land Company that owns this land. 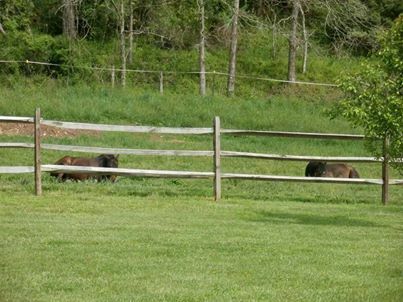 They have the green light to move this small herd of 9 horses ASAP. They are willing to help fund the cost of rescue to qualified 501(C)3 rescues. This will not be easy as two are mature stallions. 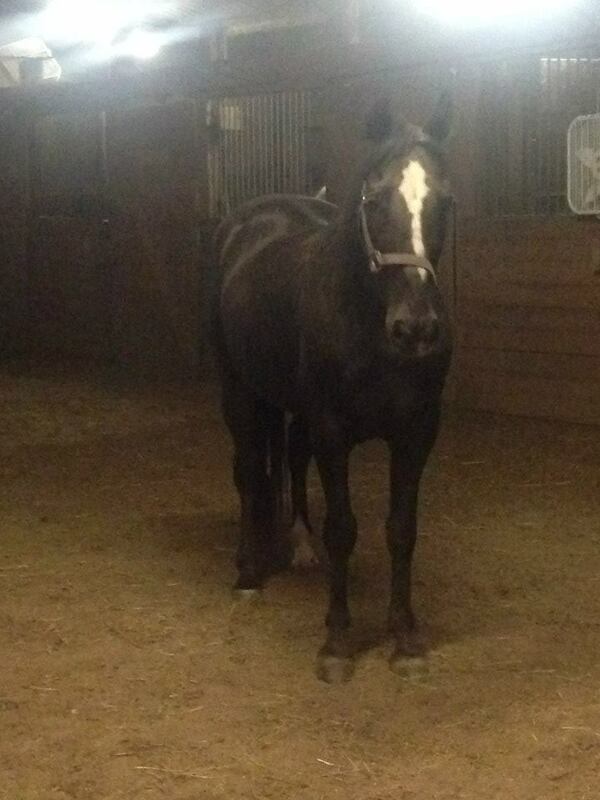 The mares are, as you see, likely in foal. Some are young. Private approved homes that are able to go out and round them up are acceptable, but funding will only be provided to rescues. 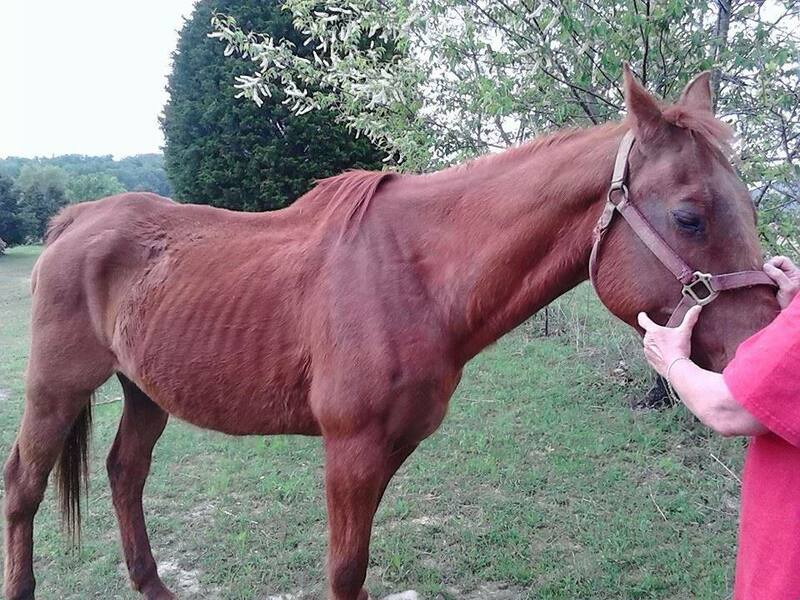 A few of our worst cases – these 17 horses here stand to prove that proper care pulls even the worse cases through. . .
— with Nicky Walters and 8 others. 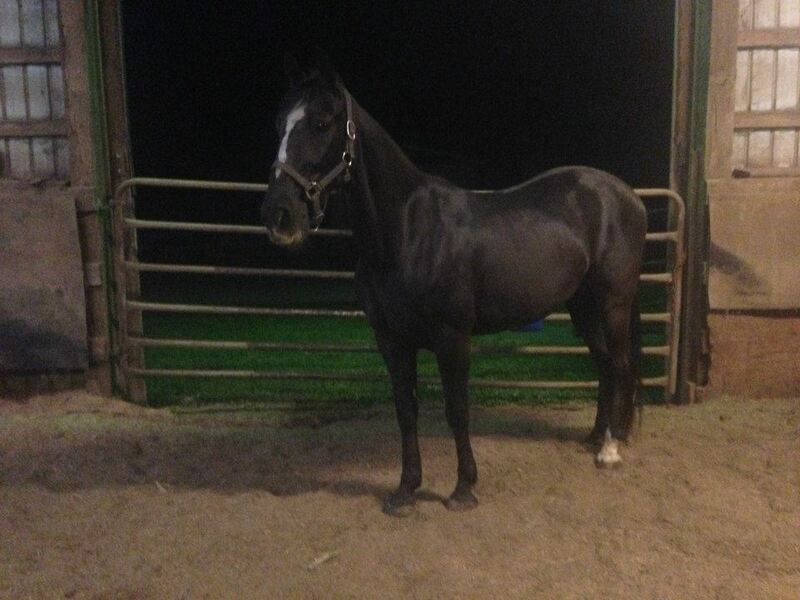 Updates on the horses will be given on a continual basis. 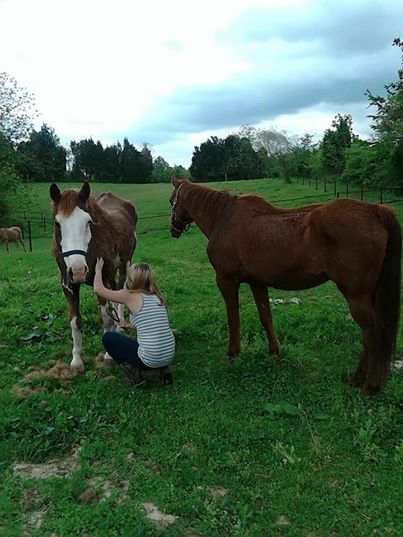 Thanks so much for Annie volunteering to transport Shawnee, and Brandi and her wonderful girls for getting these two to safety for their immediate well being. We have so many great volunteers involved and so many great folks who messaged us to offer help. We sincerely appreciate it!!!! 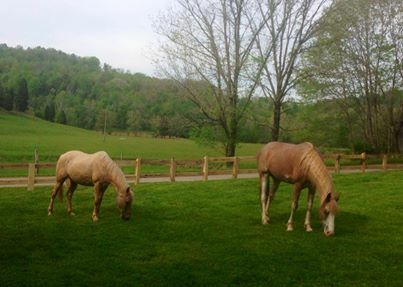 Not only does Dorella foster for HOP and help horses in need, she and Nicky founded this cat rescue in 2010 – check out the news story on a recent rescue tonight! If you haven’t seen this video of Skye, it is a must! She is adoptable now! Look how pretty this guy is! Those using Amazon Smiles when shopping Amazon – PLEASE keep up, and those who aren’t, IT costs nothing for you, but .5% of your purchase is donated if you Select Heart of Phoenix when you shop! We just received $40.00 for the last 3 months. It may sound like a small amount, but it all adds up and costs you nothing! Imagine if all of our rescue supporters used the service? That amount would be HUGE! Can I tell you how there are no words for how happy this moment is for me? !